Benefits of wearing a Medical ID! All over the world, almost 1 million people suffer from chronic diseases which makes them vulnerable to the circumstances of falling sick, anytime and if not given attention there life might fall apart. There are several benefits of having a medical ID with patients as it saves a lot of time predicting the condition of the patient, also eliminates the unwanted treatments and give an insight to the patient's accurate medical conditions. Medical ID's comes in different apparels, like Medical Bracelets or pendants, necklaces. People who are suffering from diseases like Alzheimer's, or Autism or any kind of severe allergy, medical id's could be not only useful but also life-saving gem at such point. Medical ID's by MyICEtag are designed to store all the crucial information about your health which could be accessed by any person just with a quick scan. Surprised? Well, there is more to wonder as these products are highly affordable and Medical Id's are available for your pets, as well. Usually, one thing that worries most to any pet owners is when their pet goes missing. So, how would you like if you can trace your pet if they get missing? Well, Medical Id's for pets let you access your pet information in case they don't find their way back home. Or, in case if anyone finds your pet, they can scan the tag and access all the information about the owners, locations and specific allergy the pet may have. And, if anybody does that you will get a notification with the exact location where it got scanned. So, no more to worry about all those panic attacks you get thinking for your loved ones. Shop Medical Id Bracelets and pendants for your family member and your pets and re-live all your panic moments with a relief. Some reasons why you should buy Medical Ids? Precautions should you have if you suffer from Coronary Heart disease – Do Medical ID bracelets help? 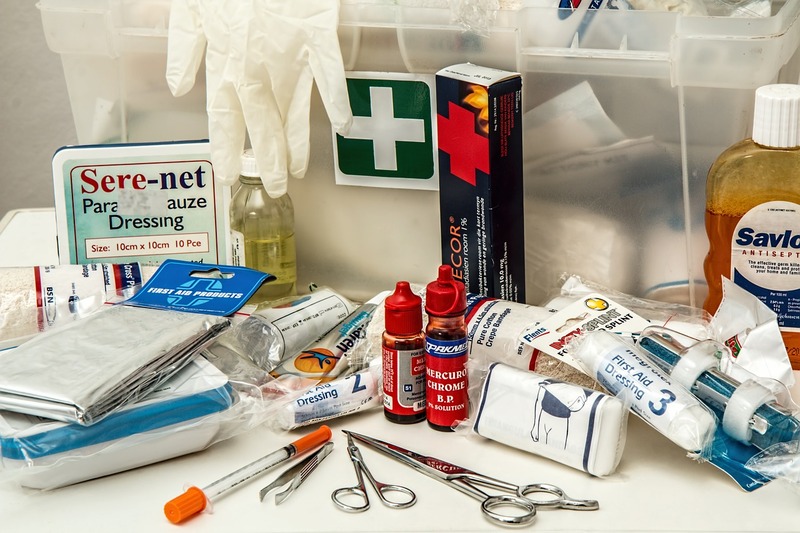 First Aid and medical ID gadgets at the Workplace- essential or just an additional cost?